Double strain into large, chilled glass filled with ice. The 212 is a delectable cocktail in a big, beautiful, reddish-pink package. It’s a simple summer diddy that wins hearts with a kiss of bitterness and a big splash of earthy fruit. 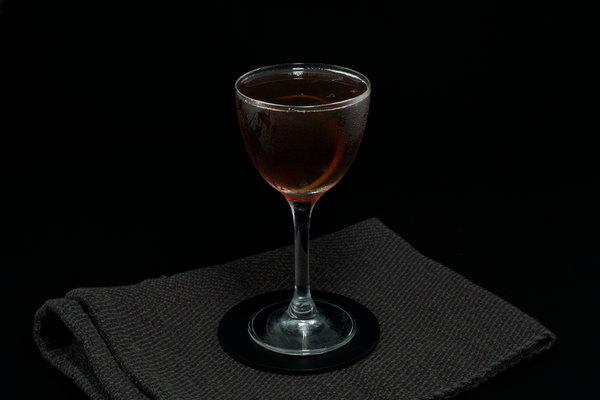 The recipe was originally conceived by Aisha Sharpe and Willy Shine of the cocktail consultancy Contemporary Cocktails, who created menus and drinks for NYC hot spots. It later found its way into the fabulous PDT Cocktail Book, and a wider distribution of eyes and tongues. The name is both a reference to Manhattan’s most popular area code as well as the ratios in the drink, which if you ask us, is pretty freaking clever. The 212 is an excellent daytime sipper. Grapefruit and tequila sing together, with sweetness from agave playing nicely with the complex fruitiness of citrus. 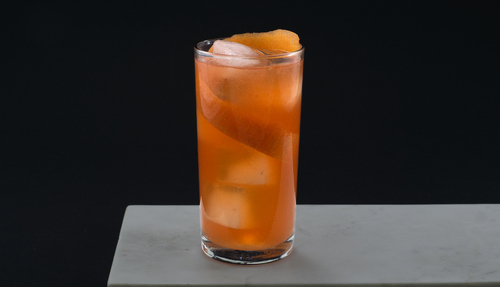 The Aperol slides in nicely, adding an extra touch of bitterness and an edge of complexity. 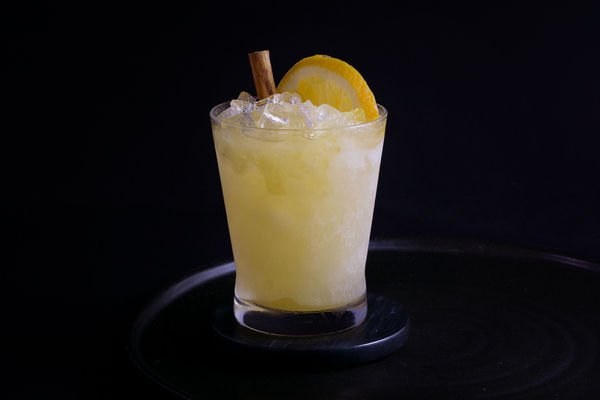 For a long drink, it packs the surprise and sophistication of a much shorter, stronger affair. The original recipe calls for an orange peel as garnish. This is a choice we can understand—the sweetness of the orange makes sense with the aperol—but also must respectfully disagree with. The complex fragrance of grapefruit peel is the kind of daring statement we love to make, and as an added bonus, you get a longer peel. We used Cimarron tequila because it was on hand, and were happy with the results. We could imagine a blanco tequila working well, or perhaps even a mezcal. The PDT version serves this drink in a lowball, but we thought it might look dashing in something taller. 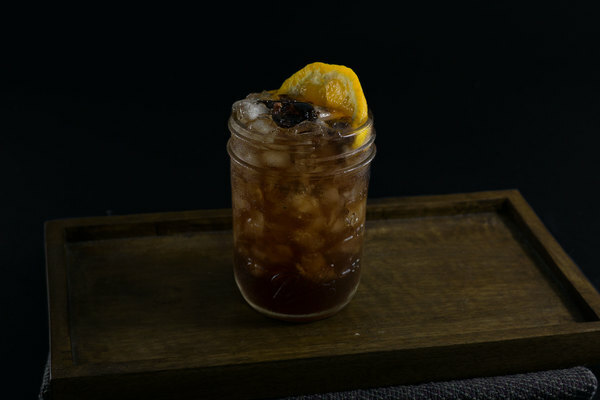 If you want to prepare this drink in a highball, keep some soda water on hand to top it off, or if you are feeling spunky, make a drink and a half and ride the wave.